New Phuket Resort offers something for all the family. Three outdoor pools, three dining venues, two lounge/bars and plenty for the kids to do too. 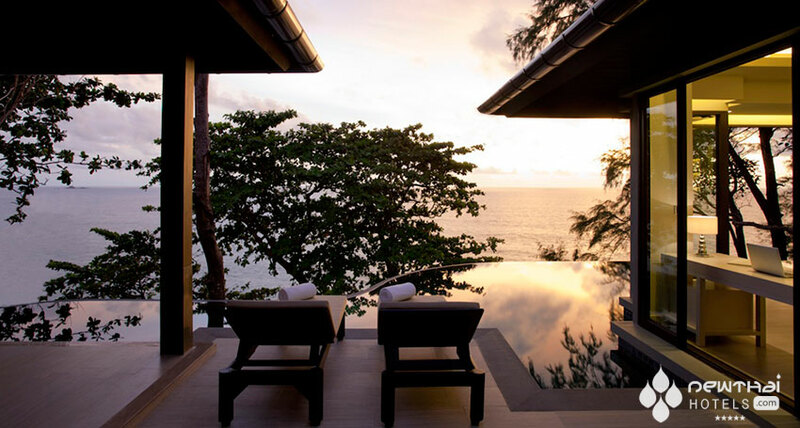 The resort area of Phuket is making way for a new 5-star property where comfort and style go hand in hand. The Pullman Phuket Arcadia Naithon Beach opened in early February and everything from triple sheeted beds to the kids’ club to dining options have been designed to make guests’ holidays hassle and worry free. Located just ten minutes from the Phuket International Airport, the resort is designed to entertain hundreds of vacationers at one time. There are 277 guest rooms, three outdoor pools, three dining venues and two lounge/bars. Add in the white sand beach and azure blue ocean bordering the Pullman Phuket Arcadia Naithon and guests will find few reasons to ever leave the property. Eateries range from the romantic to the relaxed. Elements, the all-day dining spot, showcases Thai and Western dishes with modern twists. Italian trattoria Vera provides a culinary trip around Italy (minus the jet lag,) as well as a wine bar. The Deli is a spot to pick up favorite indulgences like imported cheeses, chocolate, wine and freshly baked croissants. The main pool is home to Azur and its expansive sun deck, perfect for cocktails by the water. C Bar is located next to the infinity pool and offers wines by the glass sipped as mood setting music plays in the sunken lounges. The Pullman Phuket Arcadia Naithon Beach aims to be family friendly and has Children’s Club for ages 0-12 years. There’s also babysitting on demand and a video game area. Float, an area designed for kids and their parents, serves kids’ favorite food and drinks. This entry was posted on Wednesday, February 20th, 2013 at 12:19 pm and is filed under Openings. You can follow any responses to this entry through the RSS 2.0 feed. You can skip to the end and leave a response. Pinging is currently not allowed. the 03/01/2014 to the 24/01/2014 (long stayng) and your best offer for long stay. Thank you for your comment and thank you for being a reader. 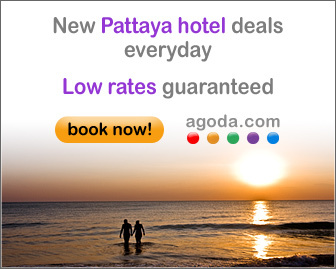 Apart from providing a link to check rates at Agoda here, I don’t actually provide booking services. 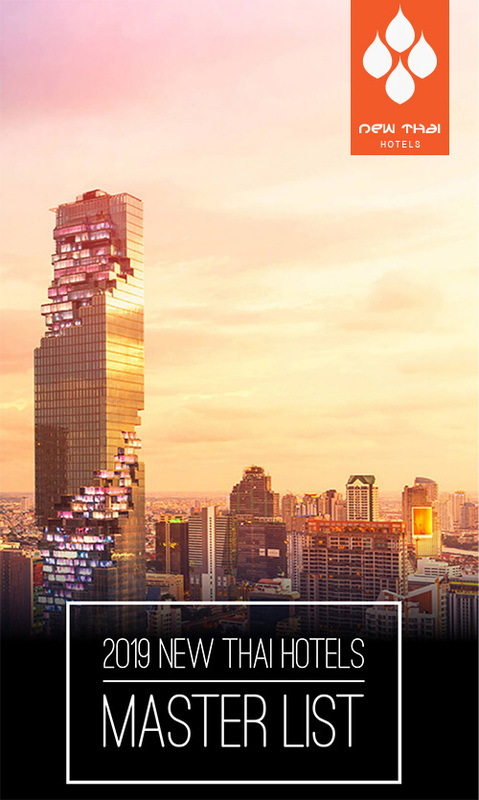 I would suggest checking the rate at the link above and then contacting the hotel directly to see if you can get a better rate through them.